1. Bracelet diameter 2.75''. Size fits most teens and adults. 2. 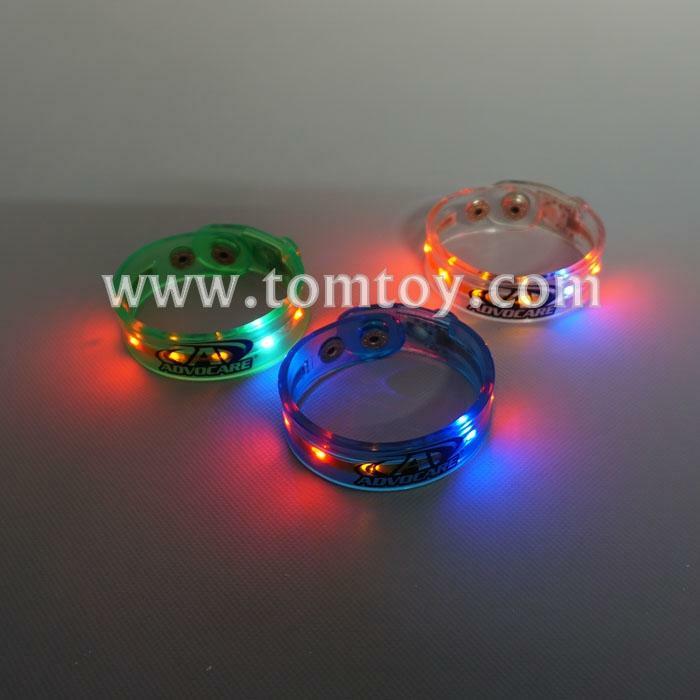 Features 6 flashing LED lights, including 3 red, 2 yellow and 1 blue. 4. Switch on the on/off button to start flashing, switch off to turn of lights.